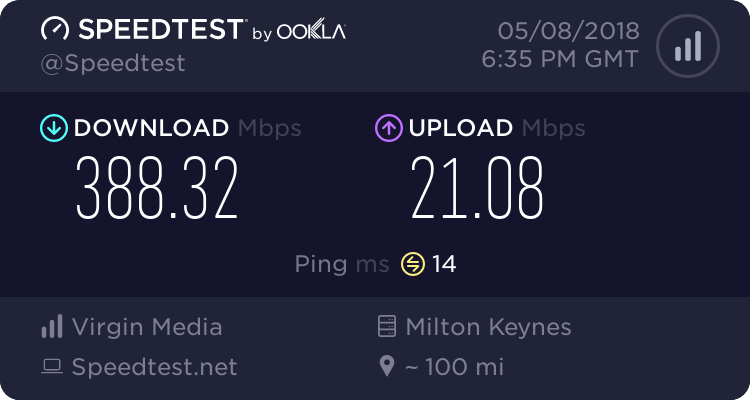 I fixed the issue with my connection not coming back up, stumbled across the fix by chance trying something after someone replied to my thread on the Pfsense forums. I've got various gateways set up, but disabled, so don't know if one of those was still set as default or not. ahh so you might have still had the plusnet gateway as default then. Bit of a bump. Are you still using the Qotom for pfsense Ronski? Reason for asking is, what sort of temperature is your Qotom running at? I'm using a Qotom Q355G4 for pfsense. Temps were anywhere between 50-60c at idle. Just changed the thermal paste, using Thermal Grizzly Kryonaut and its now between 33-40c at idle. Tbf, the original thermal paste was absolutely caked all over the die, far too much applied. Thanks for the heads up, mine runs around the 40 degree's mark.